Don’t look now but Twitter is having a crisis. Almost ten years old, Twitter is struggling to discover its identity and its purpose, desperate to discern its strengths and to overcome its weaknesses. Welcome, Twitter, to Middle School, where you’re not the coolest kid in homeroom anymore. By numbers, alone, Twitter is having a time of it. A once ambitious-but-promising goal of a billion monthly active users (MAUs) is looking ever more remote, and revenues are declining while the user base churns. A growth rate of better than 18% may wow ‘em back home, but it won’t satisfy the wolves of Wall Street. But metrics don’t truly describe Twitter’s problem. For most of its nearly ten years Twitter has grappled with fundamentals. 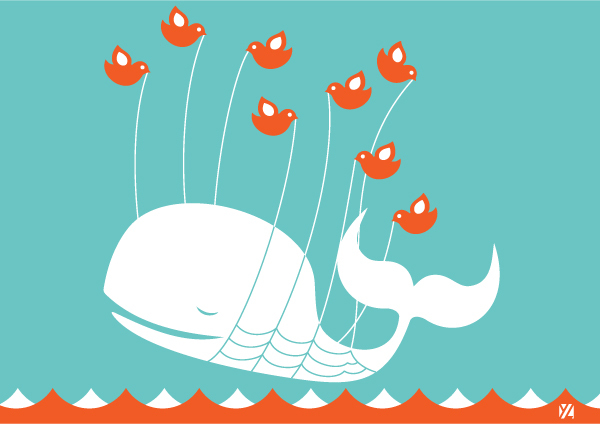 Twitter’s startup phase was plagued by issues of service availability (who can forget the Fail Whale?) and struggles with competing client apps over ownership of the essential user experience. Was Twitter was a service or a platform? A floor wax, or a dessert topping? Twitter summarily answered the questions with a new API and a Developer Agreement (TOS) that made life unpleasant for apps that presumed to play the role of a Twitter client. Still, like adolescents everywhere, Twitter’s got lots of questions that want solving. What’s it all about? What’s Twitter’s purpose, anyway? Twitter’s nature is at once elegantly simple, and simply powerful. An any-to-any communications platform. Epigrammatic messages that require virtually no time to compose, but that can nonetheless be hugely impactful. All of it conveyed with the stark simplicity of a chronological sequence — a timeline. The timeline is so intrinsic to the Twitter user experience it is, in fact, the totality of the thing. Absent its linear, time-stamped, this-follows-that context, a stream of tweets becomes a puddle. 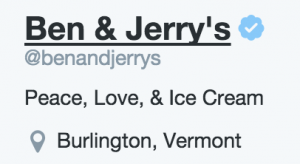 If Twitter is to extend and recontextualize its user experience, it’s here where they must begin. Timelines are intrinsically meaningful. Image [cc] Bertalan Szürös (www.flickr.com/photos/szb78/). It’s not hard to find content on Twitter, but it’s challenging to find content that’s relevant. Twitter’s trending topics can reveal the hot hashtags of the moment — but hot doesn’t much correlate with relevant or useful. New users, in particular, may have no idea who to follow, or even what following means. (The functional behaviors of Twitter, the lingo and labels, aren’t exactly self-evident — which might go a long way to explaining Twitter’s low user retention rates.) Long-time users may not fare much better, but most have probably made peace with the fact that you’re always going to miss something on Twitter. It’s not hard to find a point of view on Twitter, but it’s hard to discern whether that point of view should be trusted. Of course, it’s the Internet: nobody is to be trusted until proven otherwise, right? So, where’s the proof? Twitter’s doled out a limited number of verified accounts (those accounts that sport a teensy blue checkbox badge on their profile image) but the process is reserved for public figures or those with significant numbers of followers. The general public need not apply. Even so, there’s nothing to keep a figure with a verified identity from offering tall tales to the unwary — Twitter hoaxes aren’t merely possible, they’re “the new normal“. 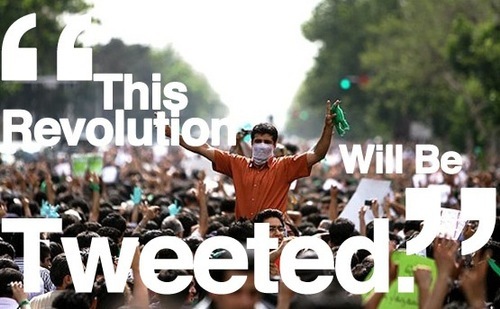 Despite the challenges Twitter faces, I’m not certain any other social medium has quite the same aptitude to be a global public square, to fuel free-wheeling conversation, deliberation and public discourse. Certainly some of that discourse is going to be, well — coarse — but so too is meaningful dialog in the actual public square. Twitter’s challenge is to capture some of that lightning in a bottle energy that’s exchanged during live and unfolding events — that “shared moment” experience that’s heightened because we’re not merely observers but also participants — and remind us that we’re still connected individuals every other moment of every day, too. That what we say and share has meaning and relevance. That people are listening. And that we matter — every last one of us. Feature image [cc] by mkhmarketing.